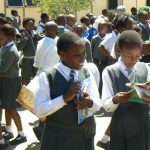 Books for Lesotho Inc. is helping children in the Kingdom of Lesotho join with others in the world who have access to books to read – “A basic human right” (Noel Pearson, as above). Since forming in December 2015, Books for Lesotho Inc. has achieved great things including shipping 13,272 books to Lesotho which brought the total since the project commenced to 102,189 books! With the help of many people and organisations. The list of schools (now from SA, VIC and NSW) which have contributed books is now too long to keep the list going here (and we are afraid of missing some!). 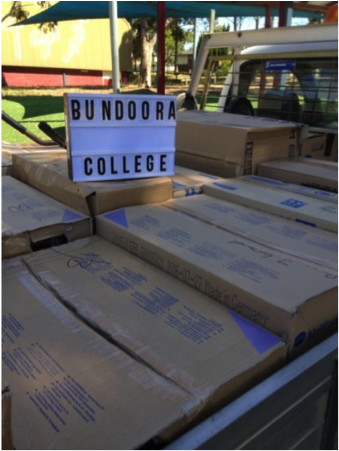 One standout contribution has been through Sandra, who with the help of others from Bundoora Secondary College in Melbourne, delivered 19 boxes of books ready packed to go! 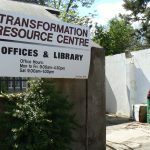 Sandra reported, “We have completed boxing up all the books! Big job!” and “We are so glad we were able to send our books to where they will be of some benefit.” They are shown here, loaded and ready to deliver to our friend Chris McEvoy in Melbourne, for freighting to Adelaide. Chris, of Preschem (Australia) Pty Ltd, is a huge supporter of Lesotho and we are pleased to be working with him to develop our presence in Victoria and, most importantly, helping children in northern Lesotho. The following organisations have made significant contributions this year either cash or in-kind. There are individuals who have made significant financial contributions which we appreciate, but we also know the smaller amounts all add up! 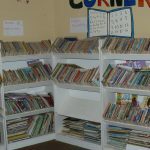 Books for Lesotho has helped (in association with Transformation Resource Centre) many schools and organisations (working with children) including Lesotho Child Counselling Unit in Mazenod. 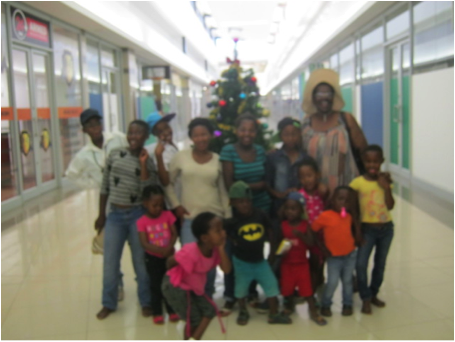 Here is an image of founder, Lydia, and “her children” shopping in Maseru Mall. During 2016 you have donated $8,720.20 (including $1,007.50 from Mitcham Exercise Group – $882 last year!). What an amazing result. This income covers our budgeted expenditure for the 2016 shipment and basic operating costs. We shipped 13,272 books on 7 pallets. Total over 10 years = 102,189 books! We are expecting to expand during 2017. The book target will not be determined until March. Until then, our fundraising target is $7,500. Donors are able to claim their contributions of $2 or more as a tax-deduction. Using the link to the right, you can donate on-line using a credit/debit card for payment of either a single donation or regular monthly donations. For other options to donate, please email us for instructions. The 10th annual shipment of school library books from Australia has arrived at Transformation Resource Centre in Maseru, Lesotho ready for distribution in March 2017. Total number of books sent is over 102,000.